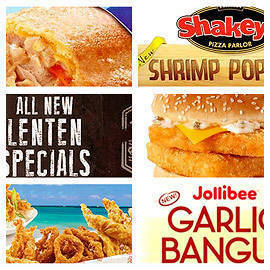 A few things to be happy about during Lent! 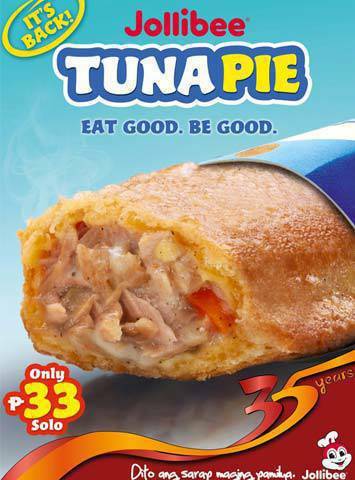 From the makers of the tuna pie comes this favorite Pinoy viand. 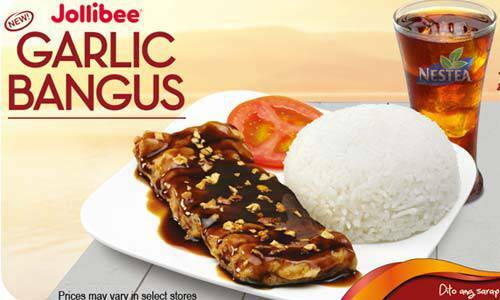 Jollibee’s Garlic Bangus is at P79; shell out P10 more and you’ve got yourself a drink. 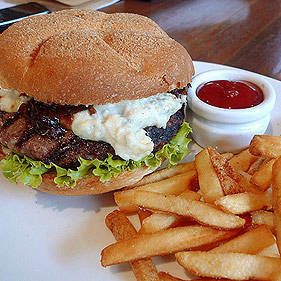 Along with Brothers Burger’s newly released Red Bun Burger is its Fish and Chips. Creamy Dory served with dill and or cilantro dip. Sounds like a good lunch option at P195. 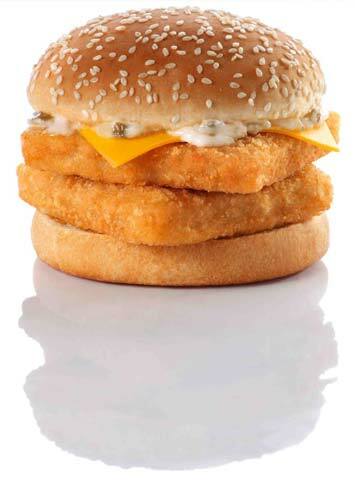 Not to be missed is Burger King’s Fish ’n Crisp Doubles Sandwich made of two fillets of fish and a nice dill sauce in their sesame bun. 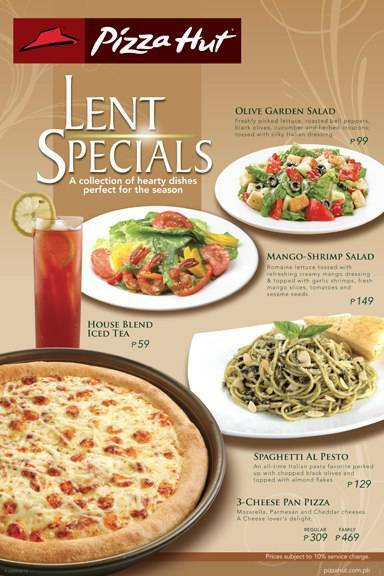 Available only this Lent. 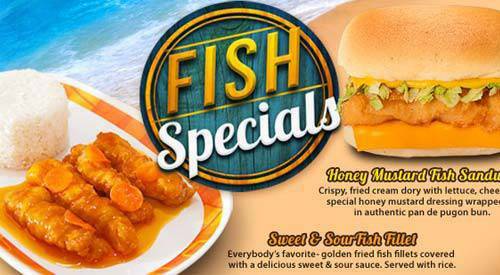 Shell out P165 for a doubles meal. 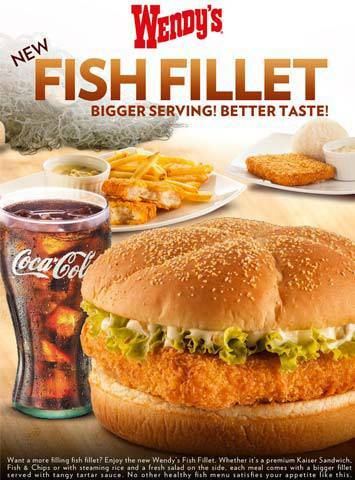 Wendy’s decided to make a fish fillet bonanza with all their Lenten menu items: a sandwich, with rice, or as fish and chips. BonChon is another brand that makes the most of the meat-free season. 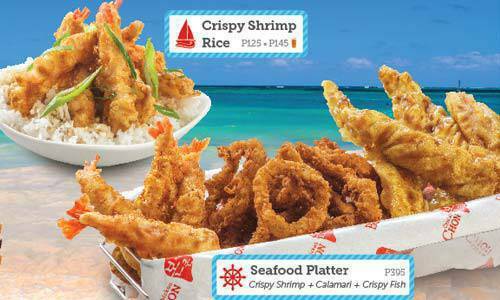 Check out the BonChon Seafood Platter (P395), which looks like a party in itself, and the P125- Crispy Shrimp rice! 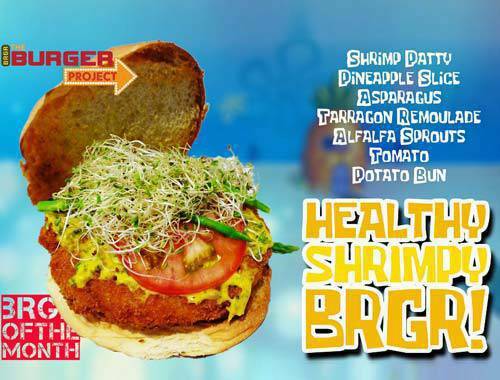 The Burger Project’s burger of the month is right up the Catholics’ alley: The Healthy Shrimpy Brgr is now available in all Burger Project branches (Maginhawa, Taft, Jupiter) for just P235. Get a shrimp patty, asparagus, alfalfa sprouts, tomato, and pineapple slices between two potato buns. 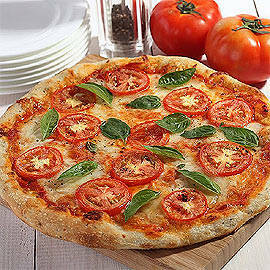 Penance, sacrifice, and diet never sounded this loaded. 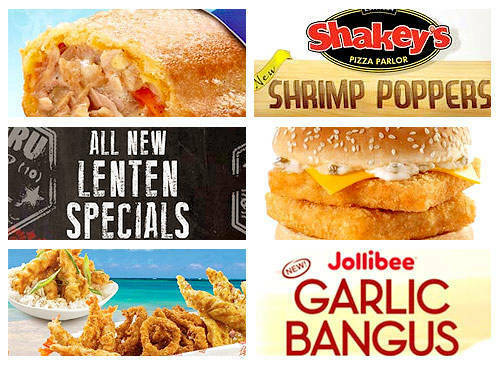 Pizza Hut put together their Lenten specials-from salads to pasta to pizza and even iced tea-to make the practice of sacrifice just a little bit easier. We like that the dishes are all quite affordable. Manang’s, meanwhile, offers flavors that the others seem to have overlooked: so far, none of the above have sweet and sour and honey mustard offerings, making Manang’s offerings quite unique. 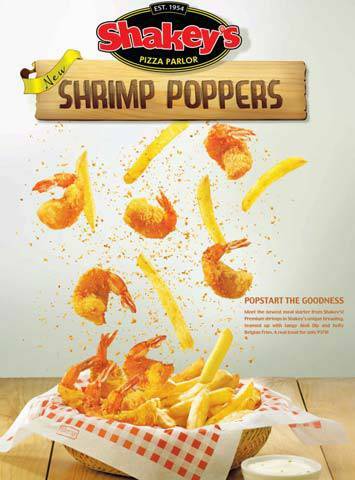 Shakey’s isn’t branding their Shrimp Poppers as a Lenten offering but they were launched just this month. 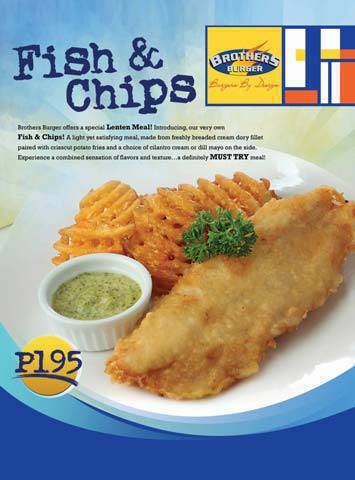 A basket of fried shrimp and fries for P379 sounds like a solid plan for Friday night at the movies.